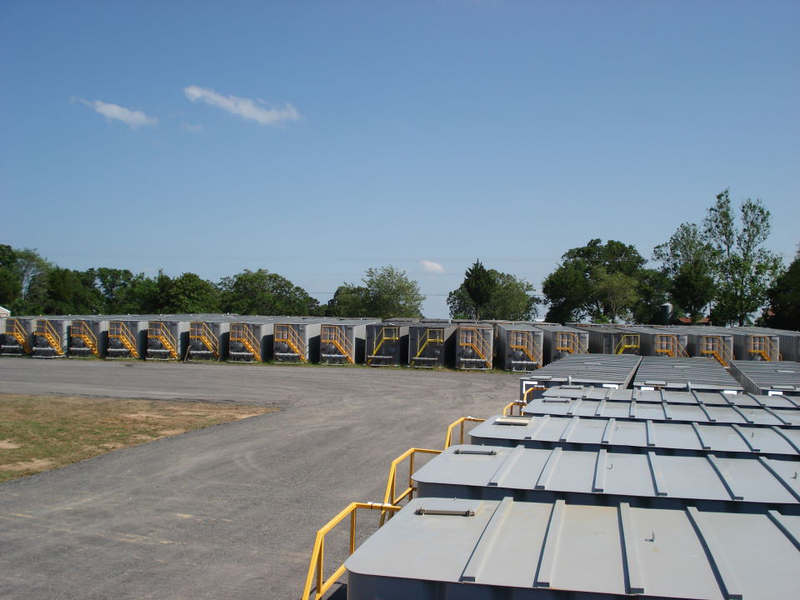 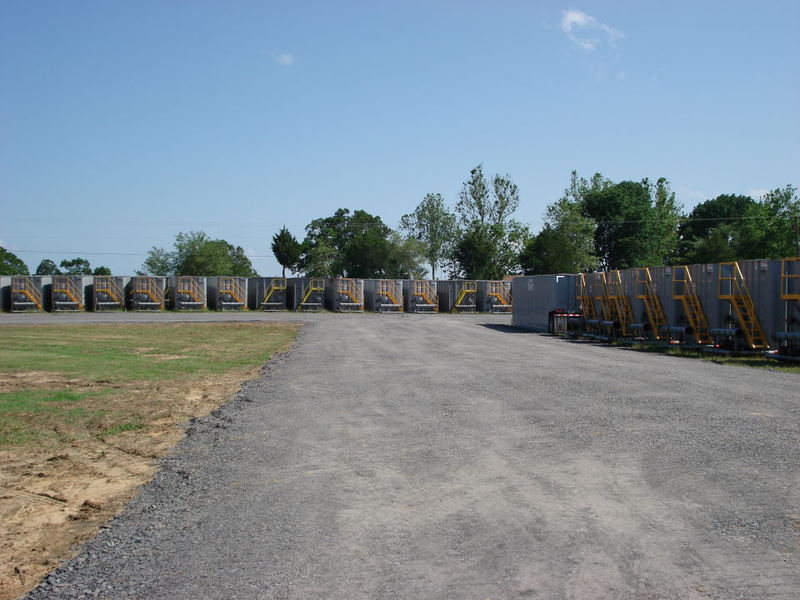 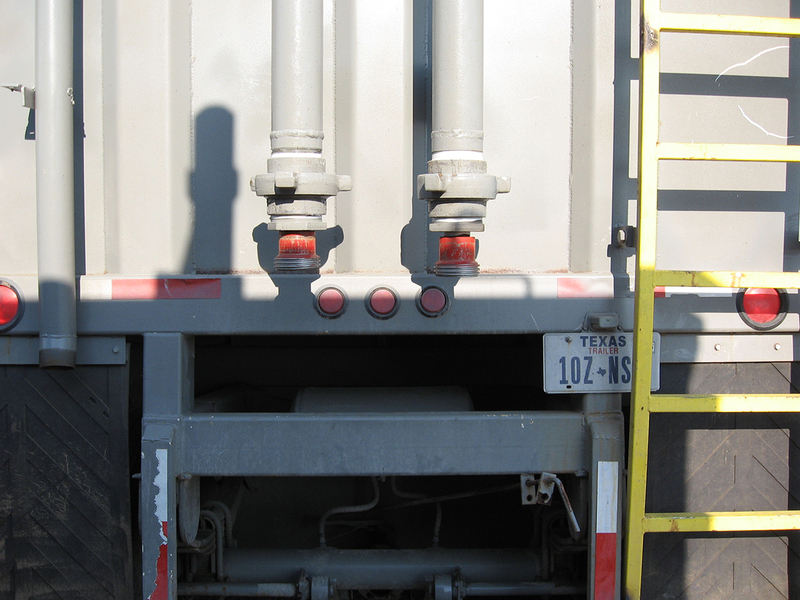 Rentals: Frac Tanks and Gas Busters - TanMar Companies, LLC. 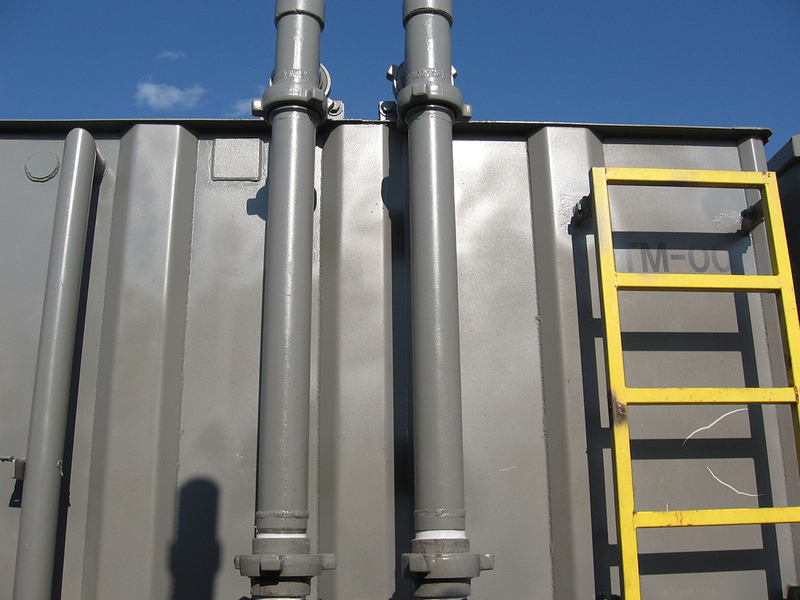 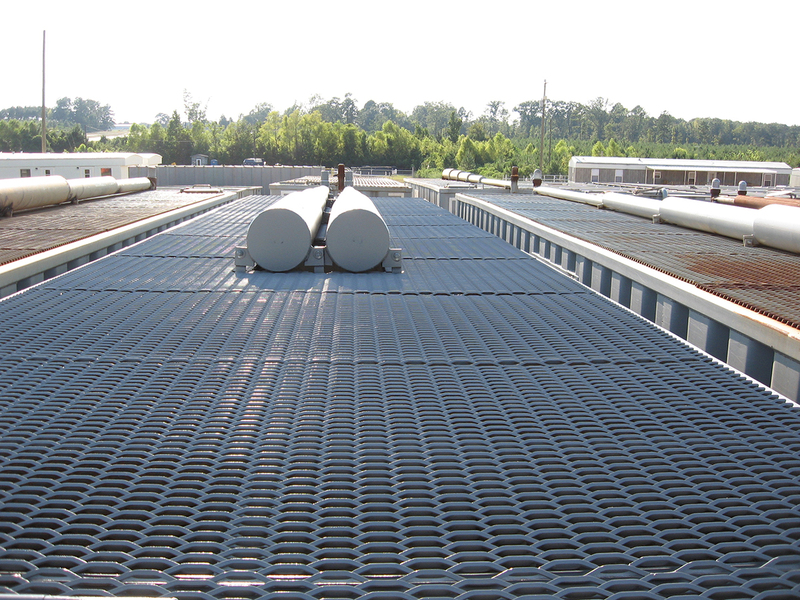 Our 500bbl capacity frac tanks provide many solutions for water storage on location. 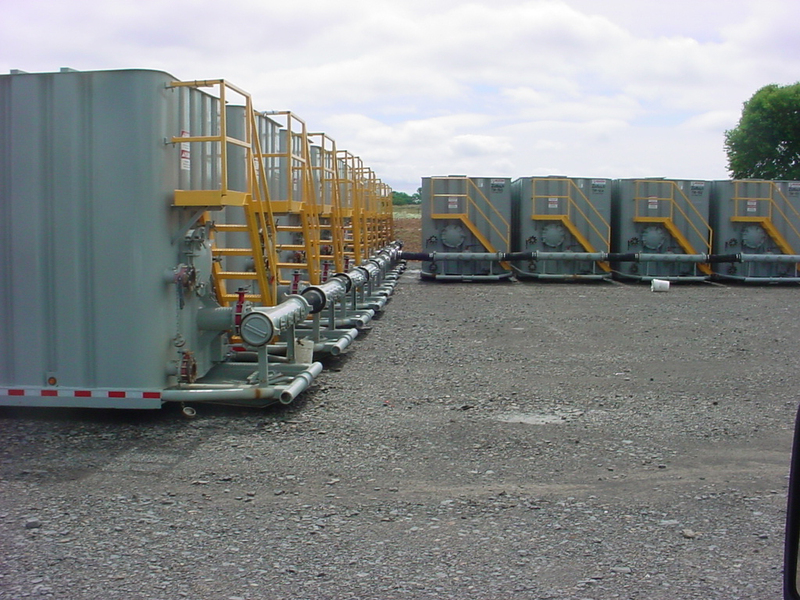 With all tanks having an external manifold, TanMar can equalize large numbers of tanks on a location to maximize efficiency with our customer’s water usage. 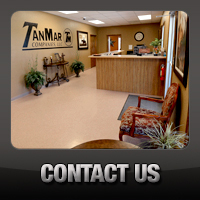 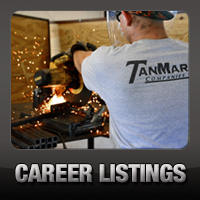 TanMar offers some of the most innovative gas busters on the market. 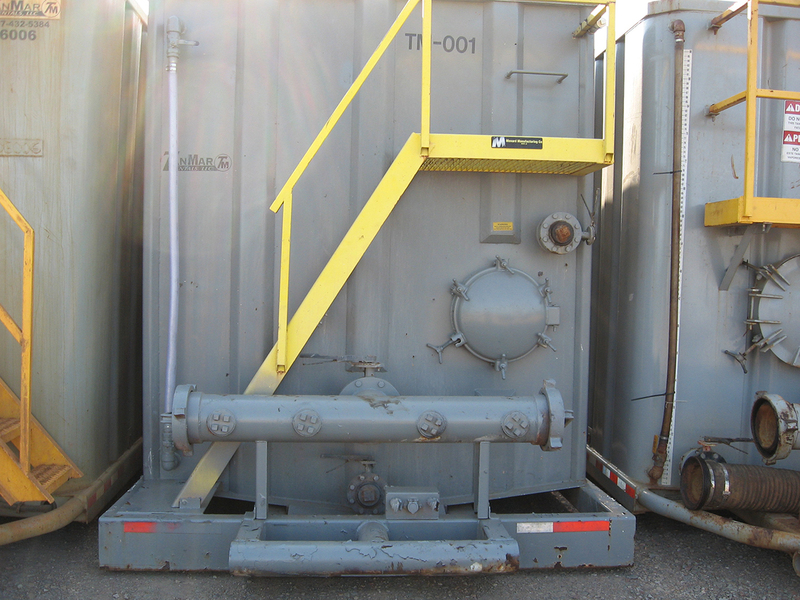 These 500 bbl capacity tanks come in single, double, and triple “gun barrel” options. 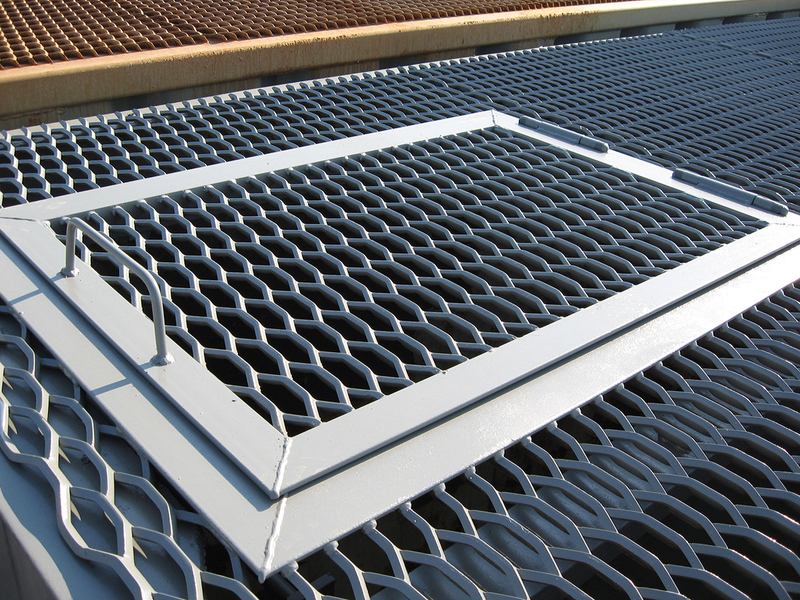 Perfect to be used while flowing back a well, these gas busters not only have a large capacity for fluid storage, but also have catch baskets to capture any cuttings or small materials that may have come up from down hole.